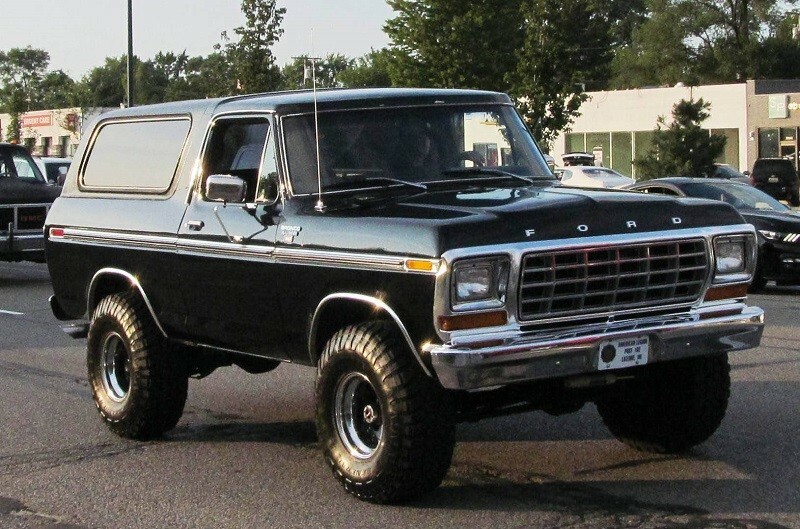 Leading up to the big event, Ford has shared a collection of photographs shot by a fan. 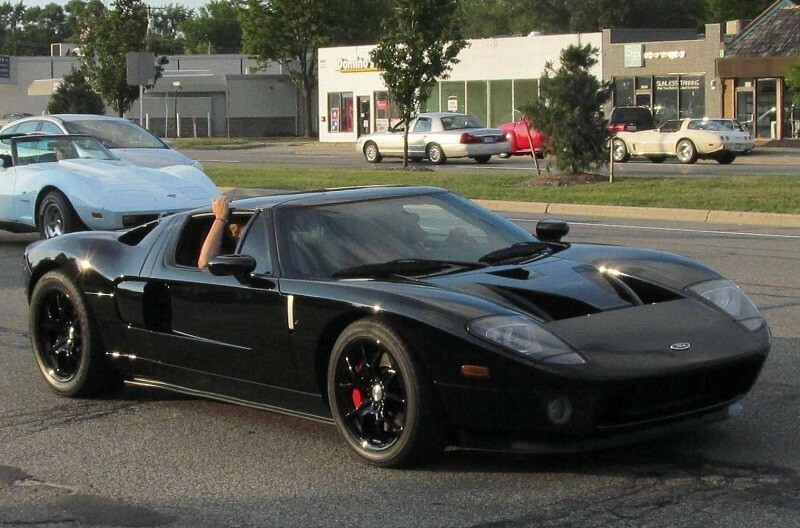 The Ford vehicles were shot prior to the Woodward Dream Cruise and many were seen coming and going during the weekly Cars and Coffee event hosted by Pasteiner’s Auto Zone Hobby, an automotive memorabilia shop on Woodward avenue. We can see Broncos, Mustangs, GT’s, Falcons and much more in the photos. It’s a great precursor to all the festivities that will take place this weekend.